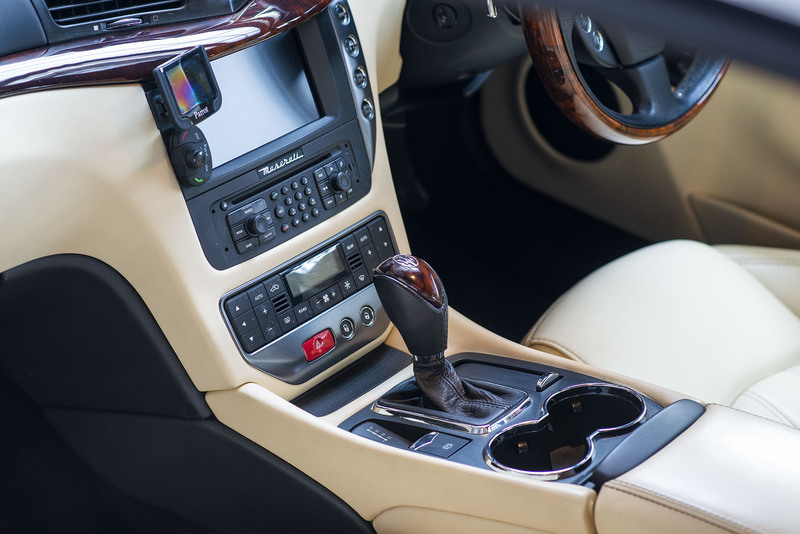 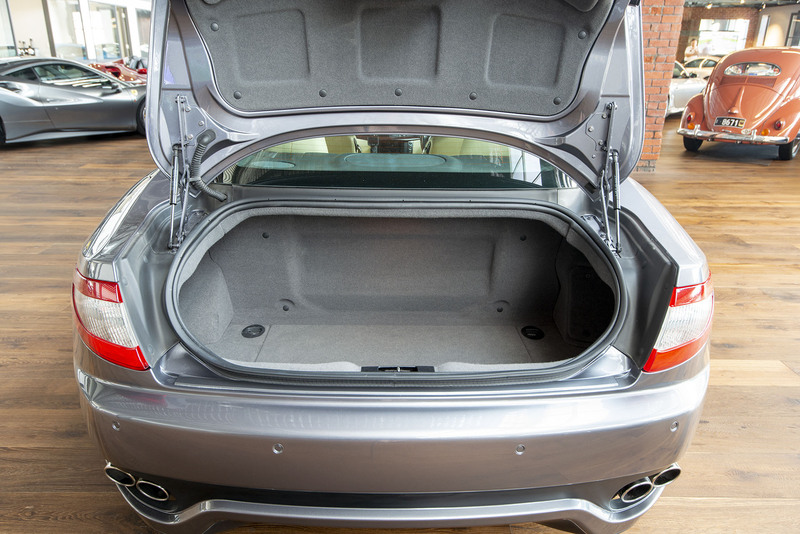 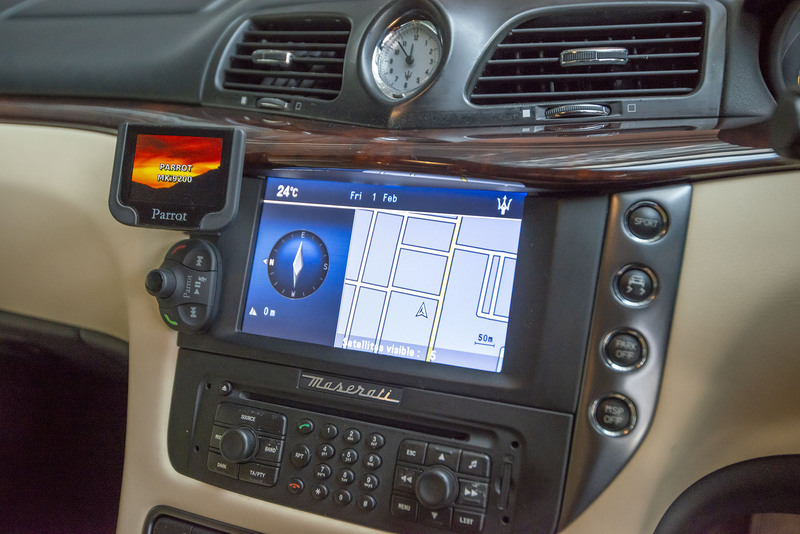 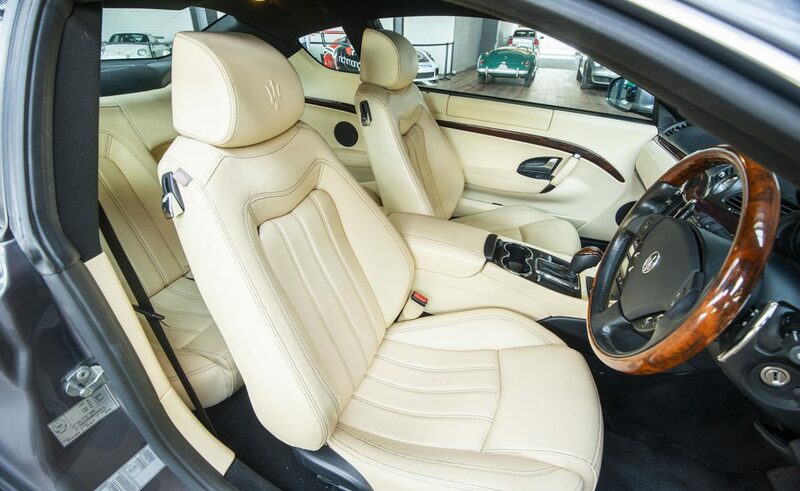 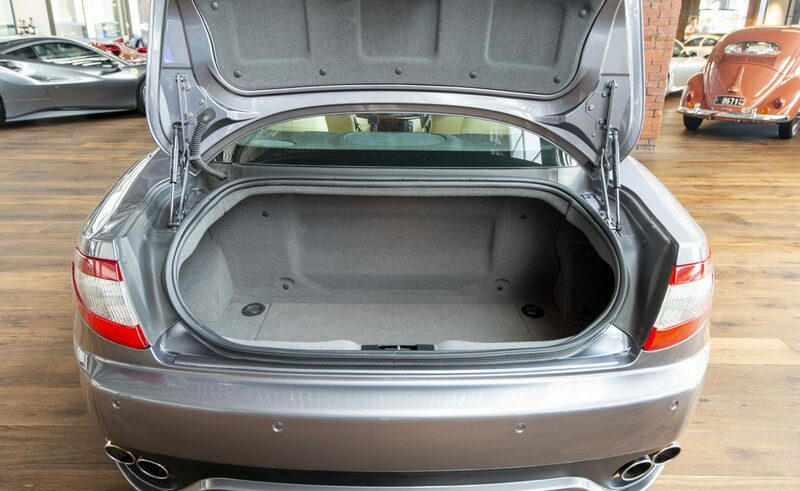 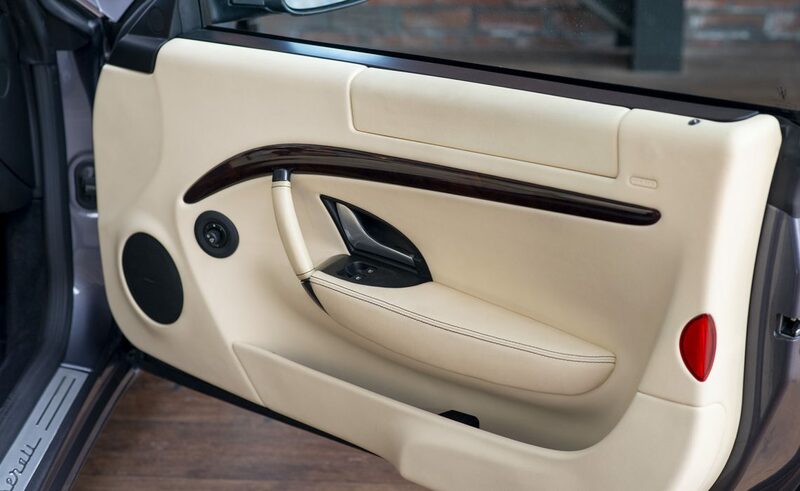 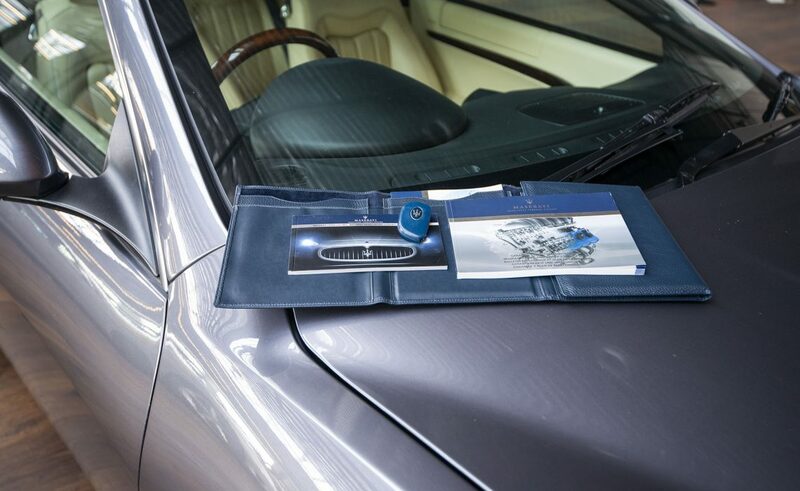 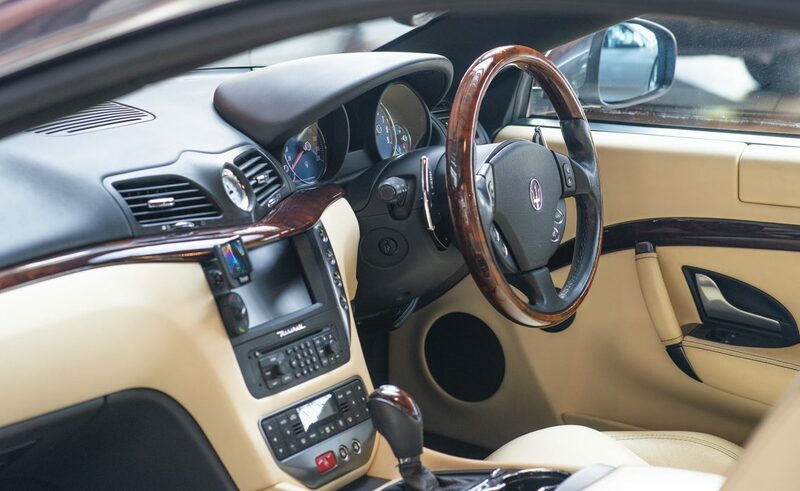 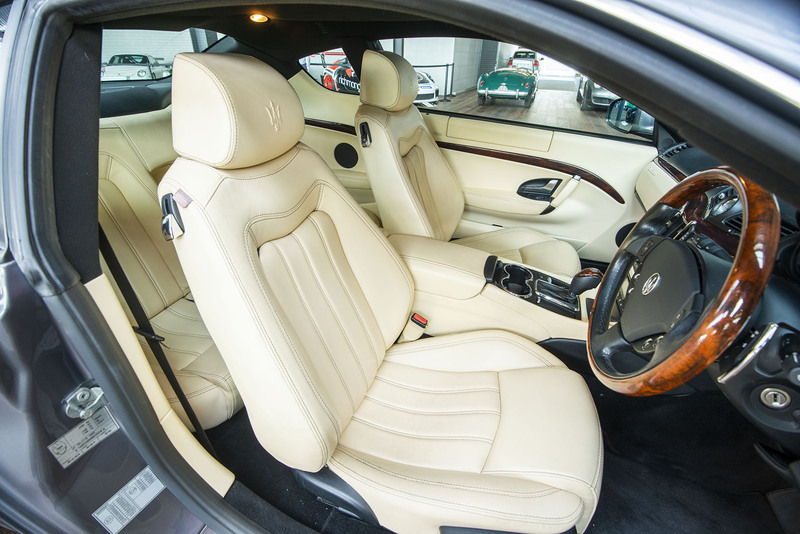 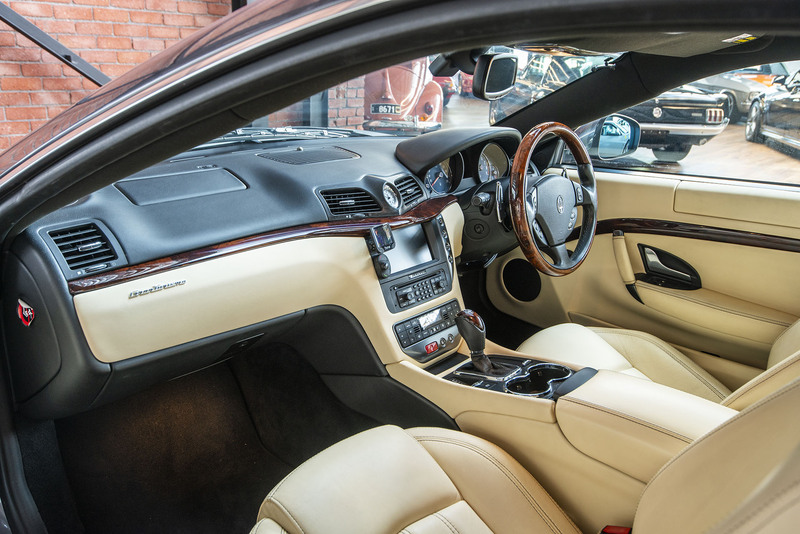 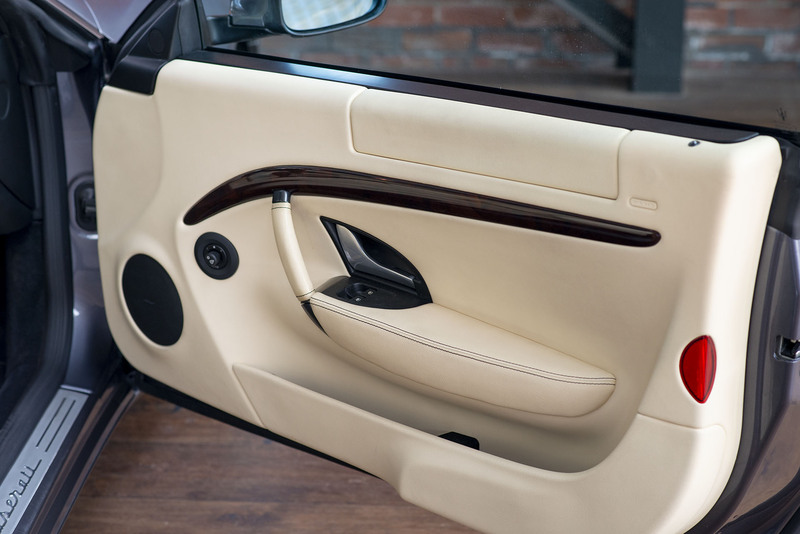 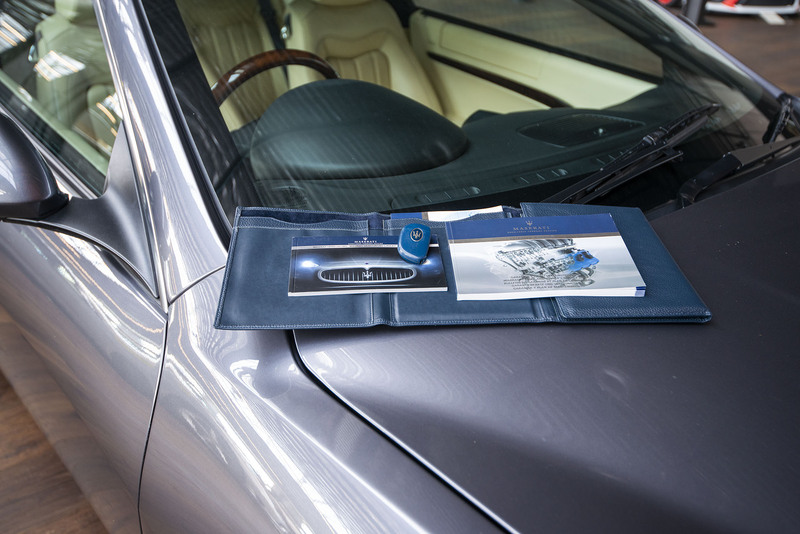 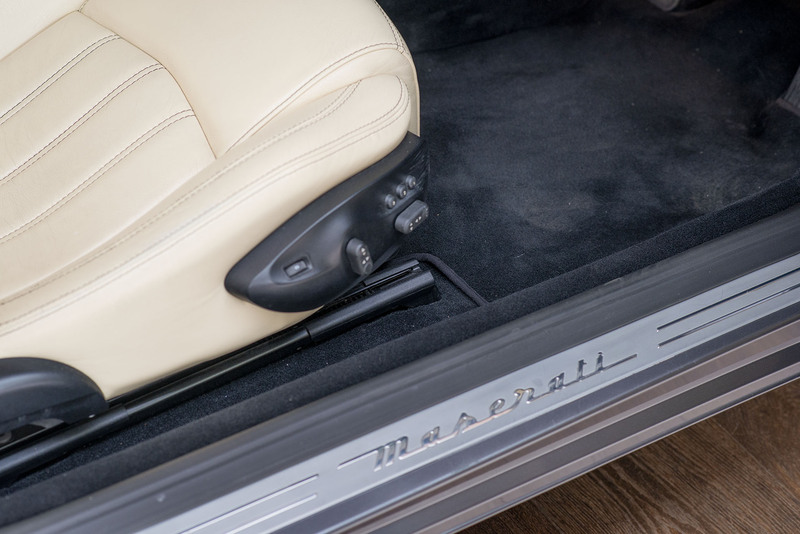 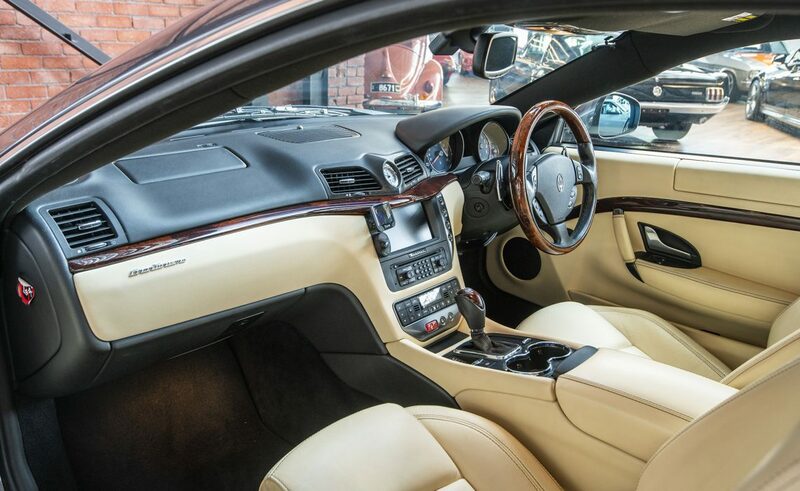 Truly a beautiful motor vehicle that is presented to perfection and has been maintained to the highest of standards with all books in their leather pouches and all service records up to date. 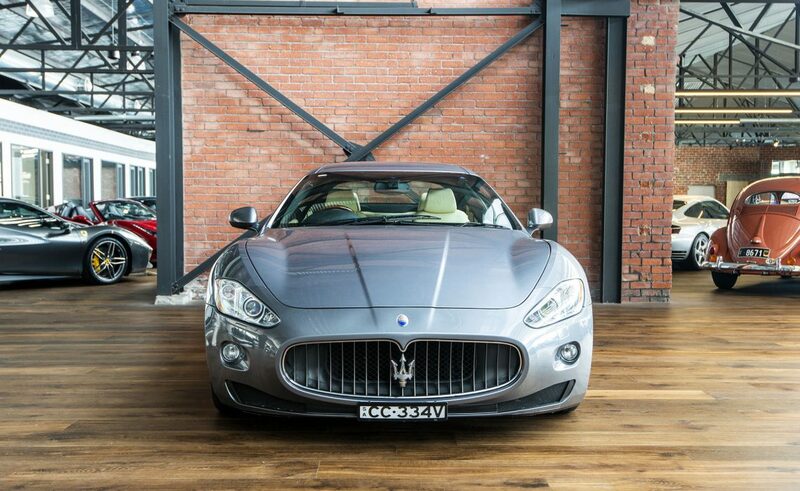 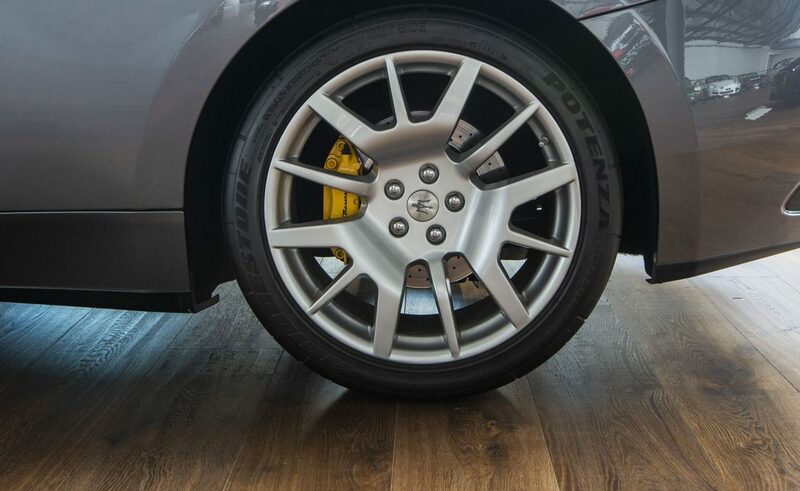 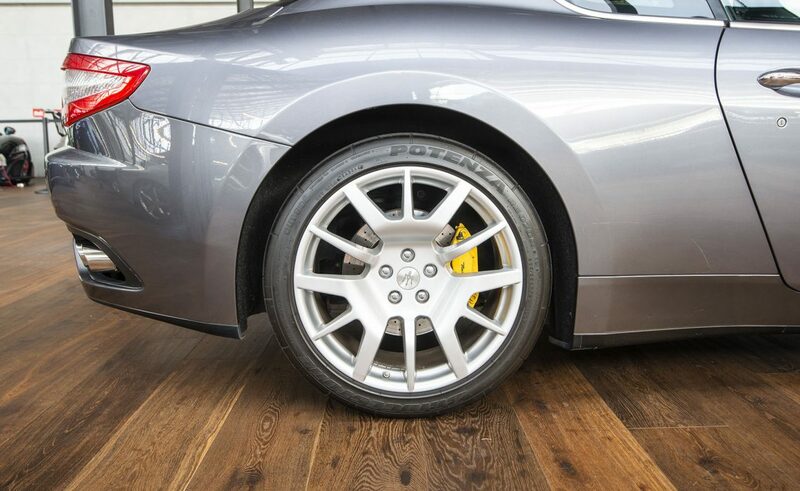 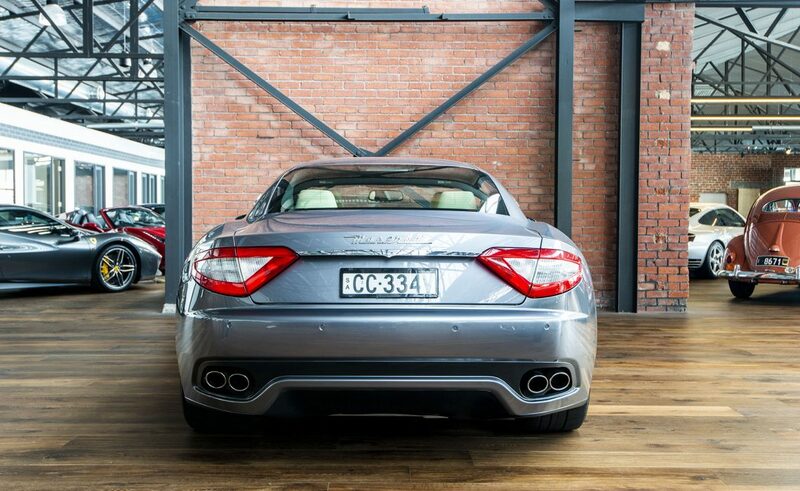 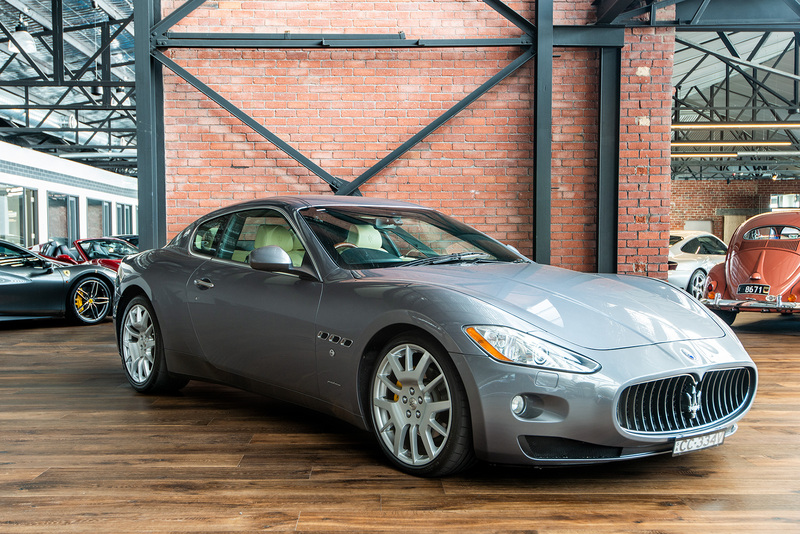 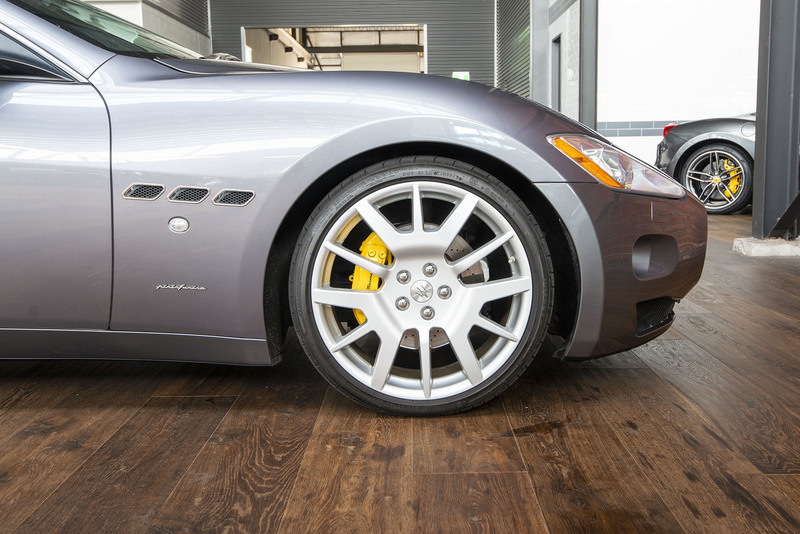 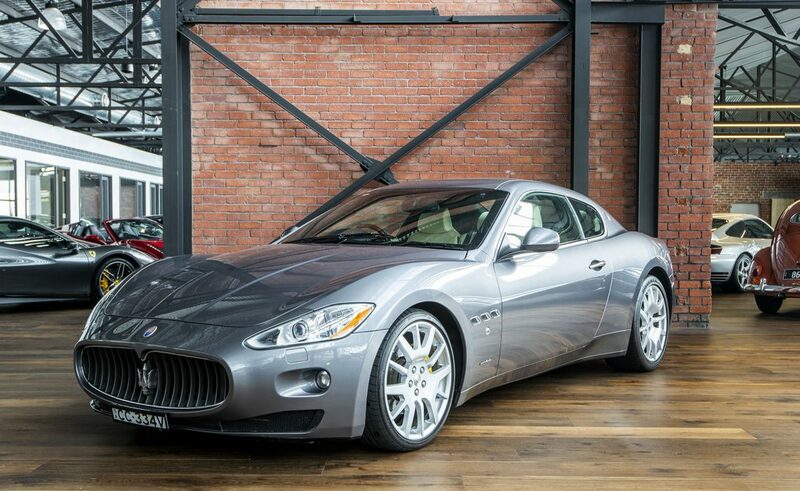 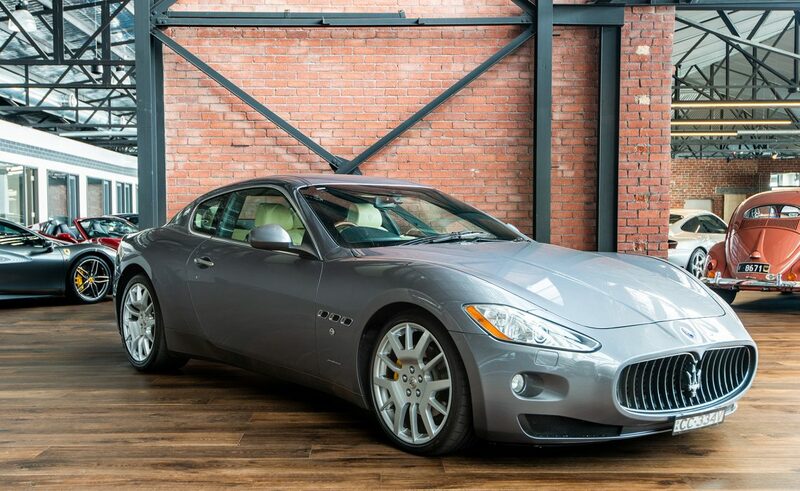 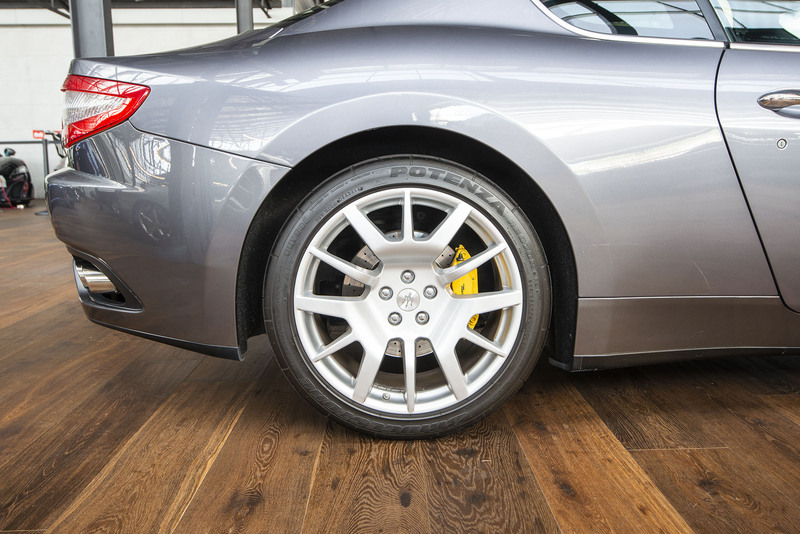 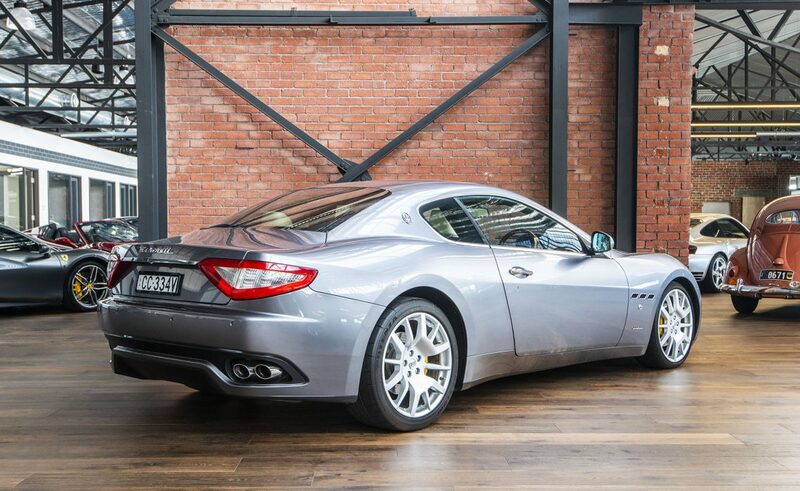 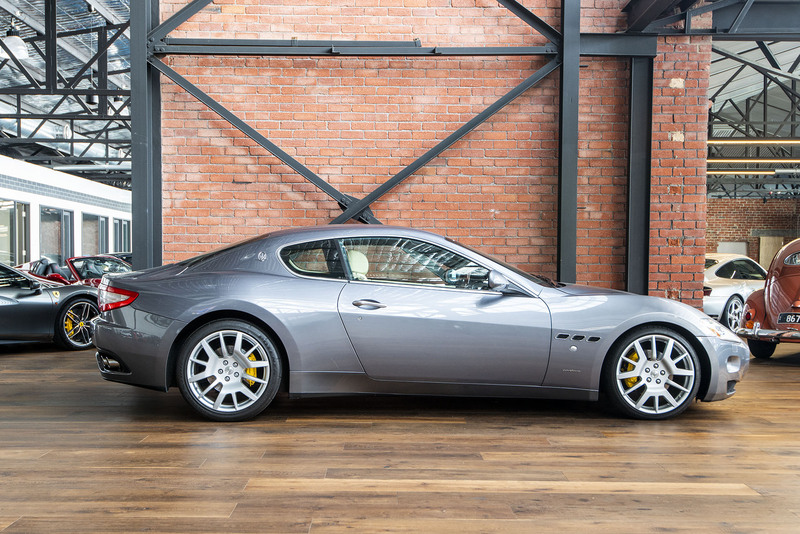 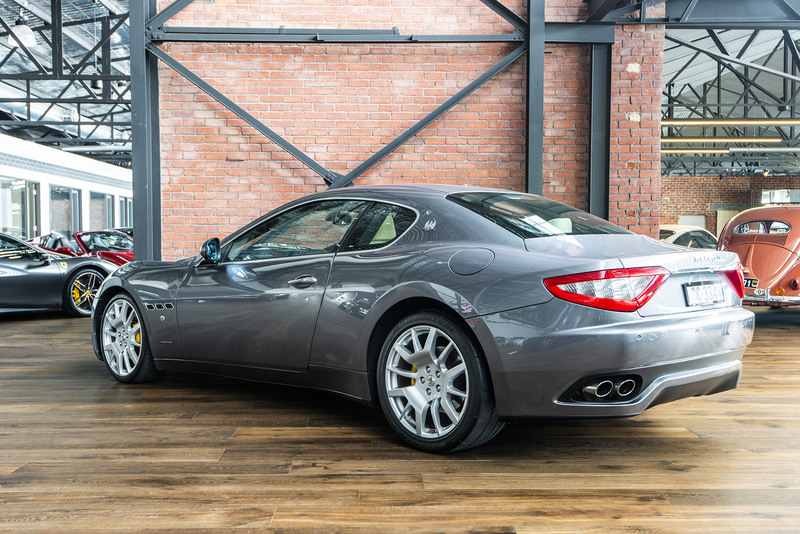 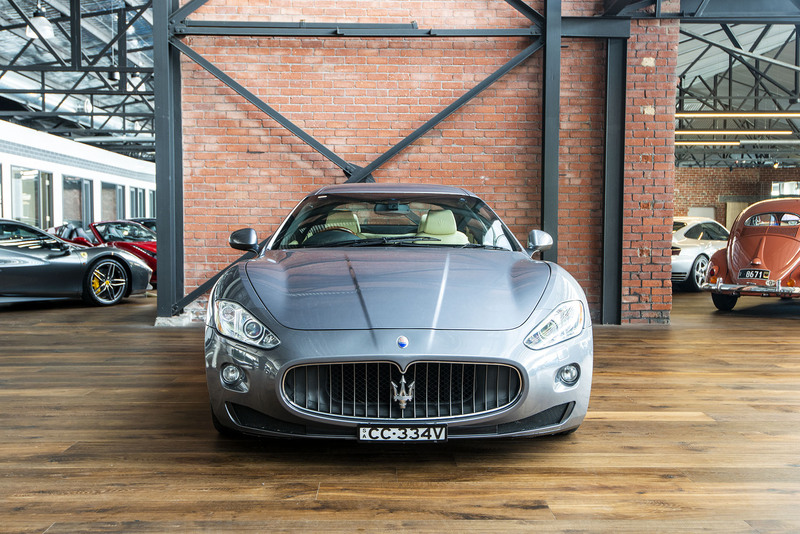 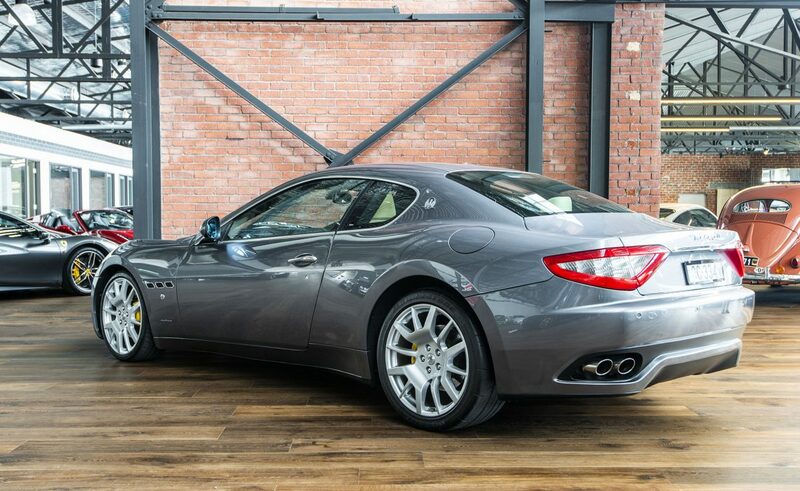 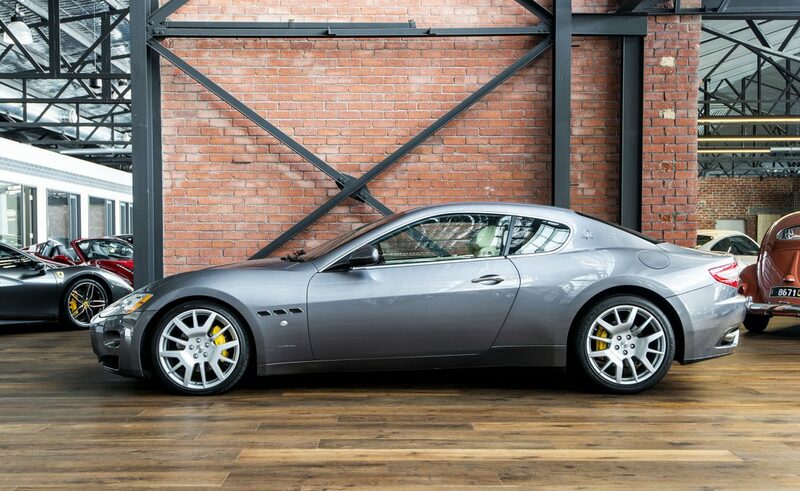 Delivered new in May 2008 in the extremely popular and classic Grigio Alfieri with cream leather trim, which beautifully suits the exterior and makes the experience of driving this GranTurismo that little bit more special. 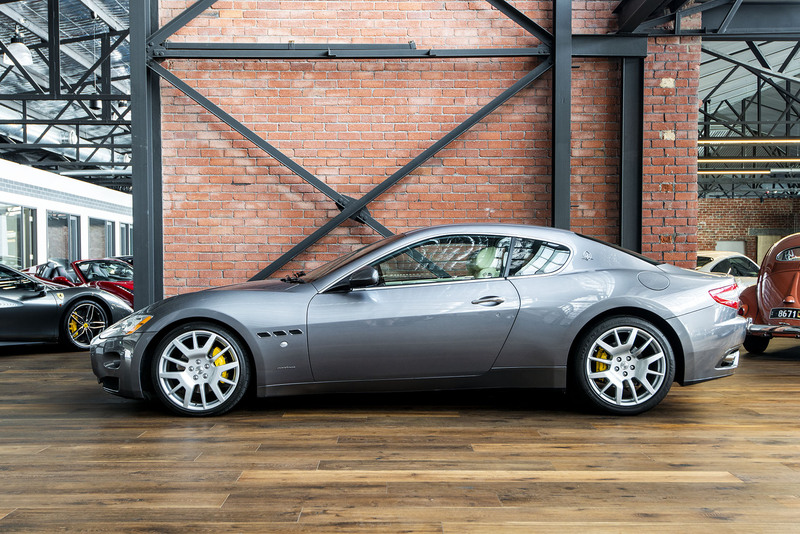 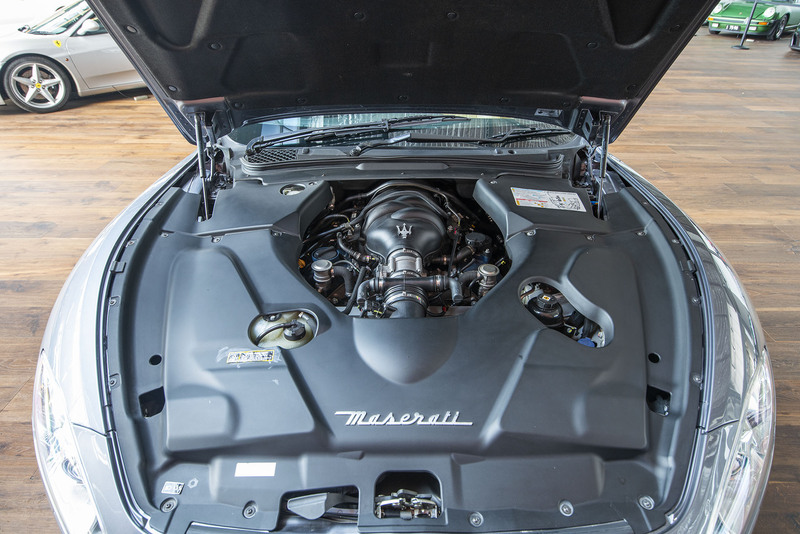 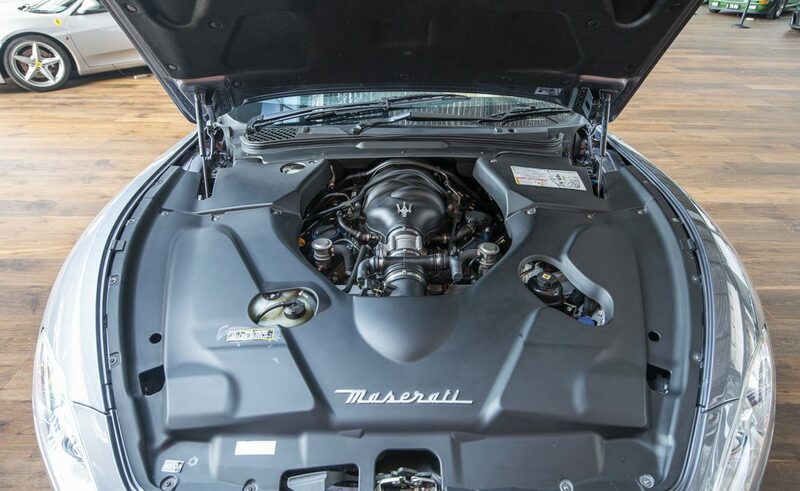 The GranTurismo incorporates the superb 4.2ltr V8 with variable valve timing and four valves per cylinder, producing 405 horsepower at 7,100rpm and 460Nm torque at 4,750rpm. 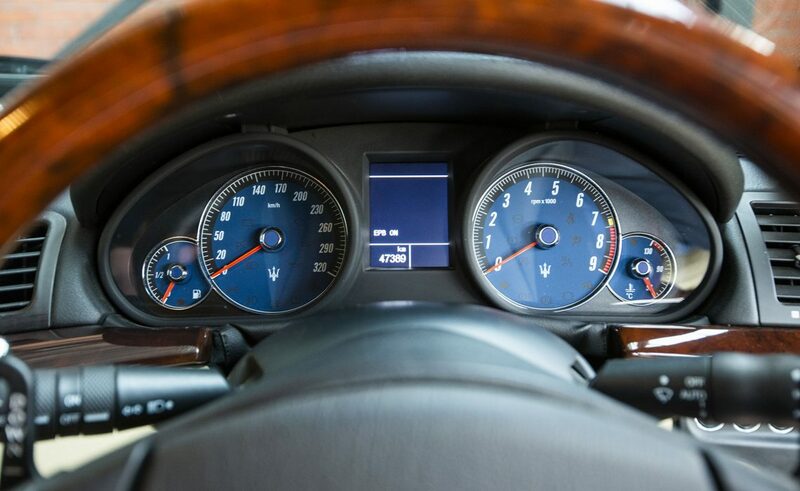 Its redline is at 7,500rpm. 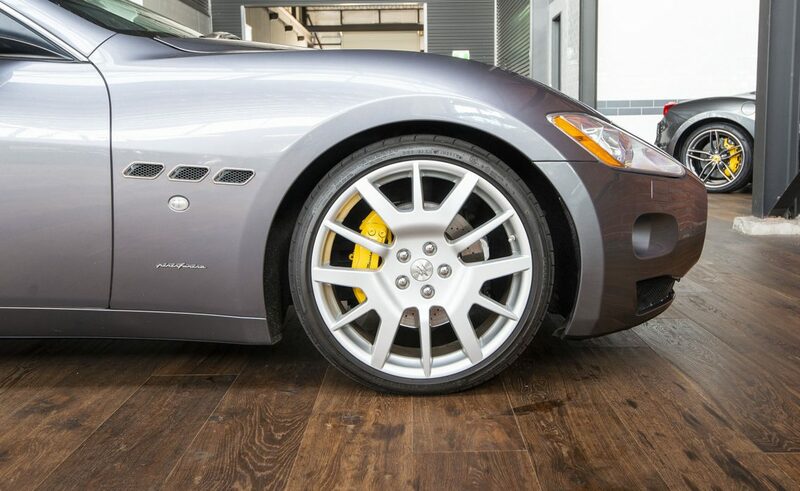 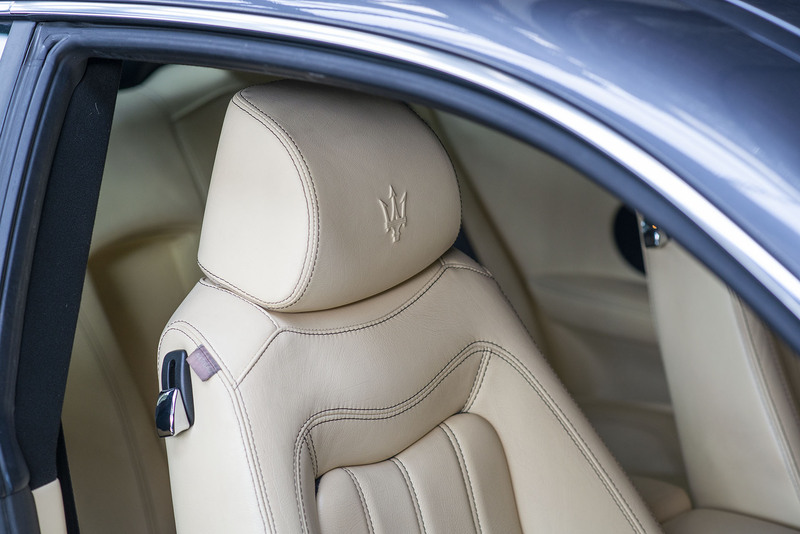 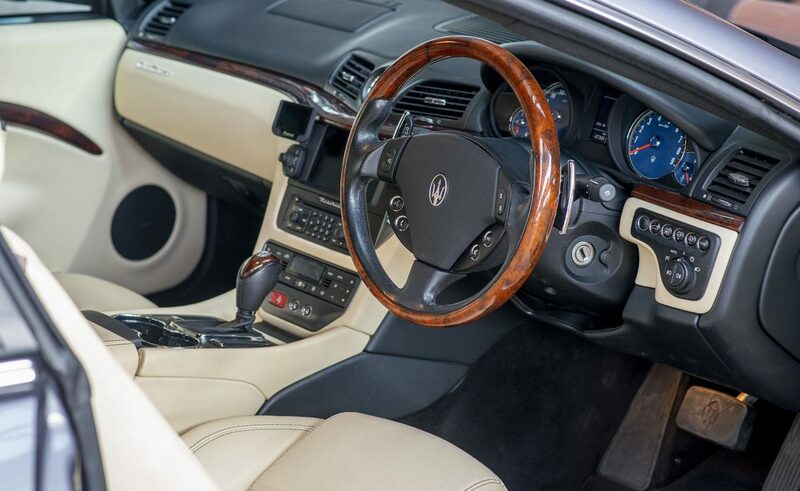 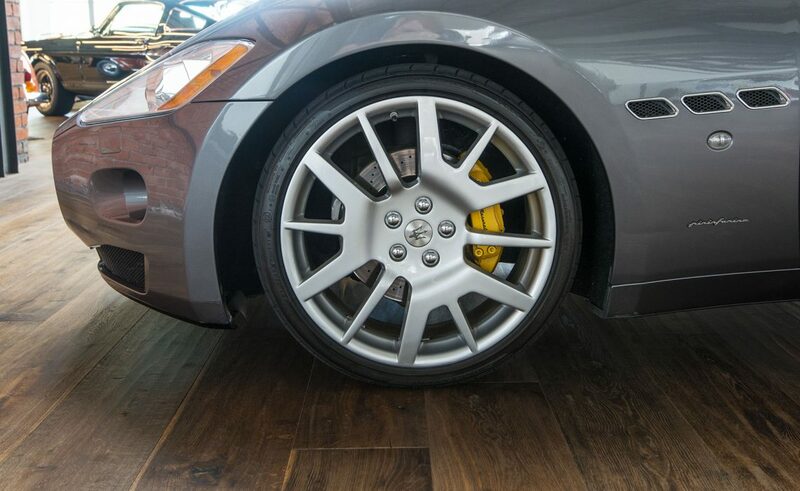 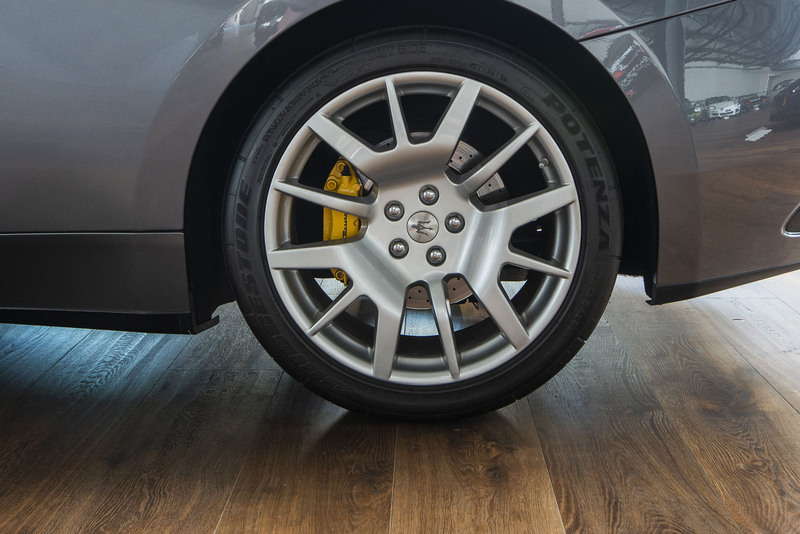 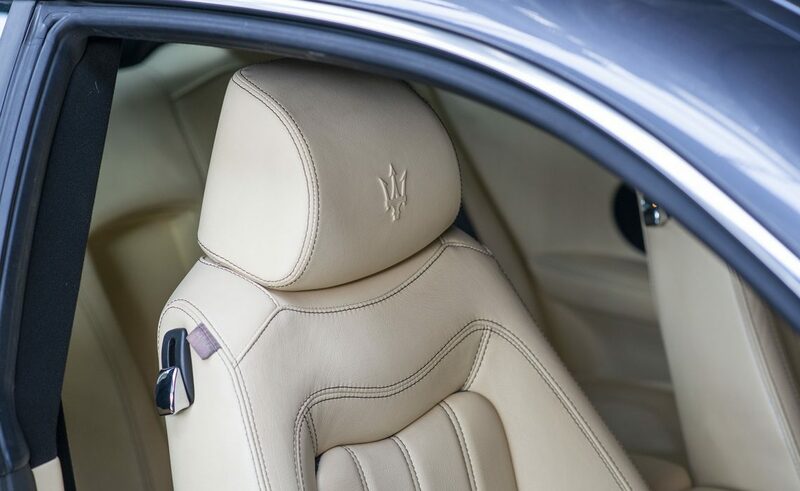 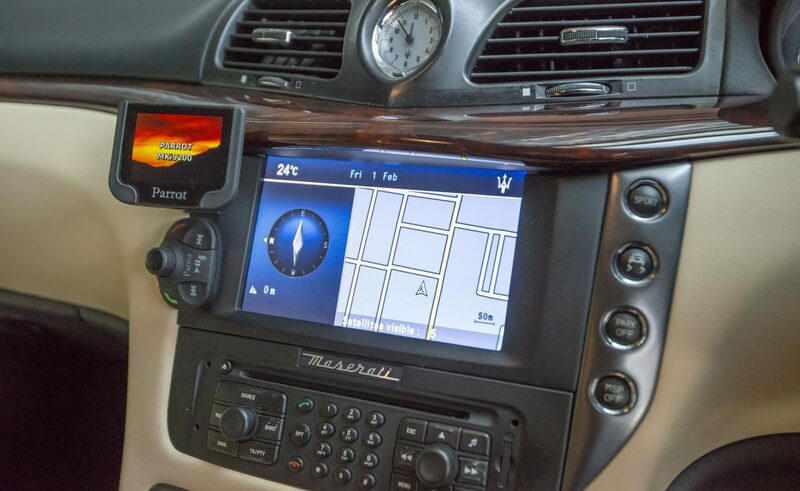 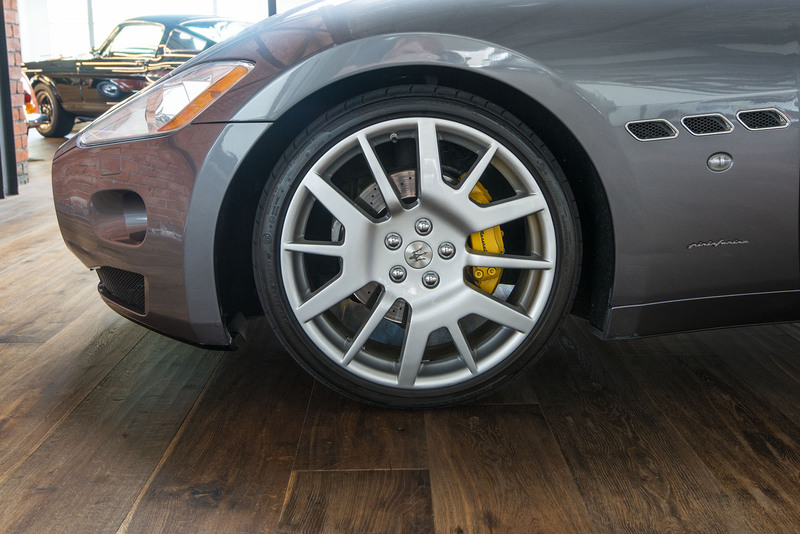 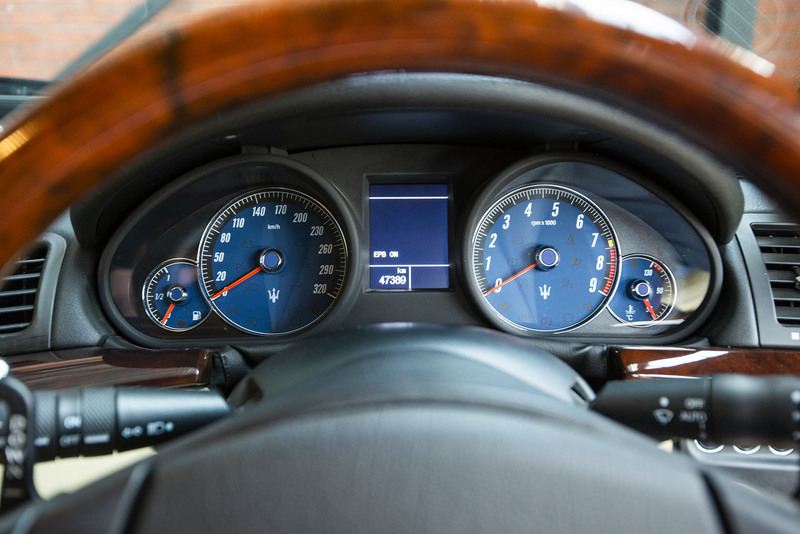 The 2008 Maserati GranTurismo drives as gracefully as it looks: its easy power and six-speed automatic transmission lead to smooth acceleration reaching 100km/h in approx. 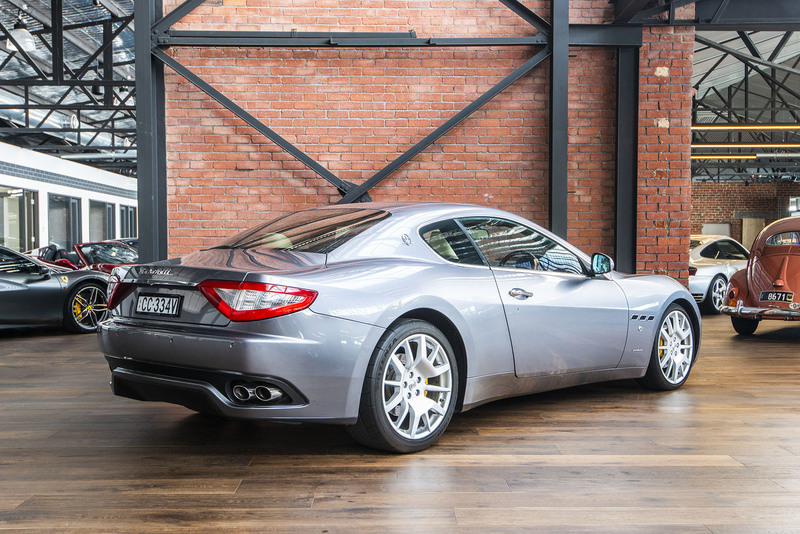 5.1 seconds. 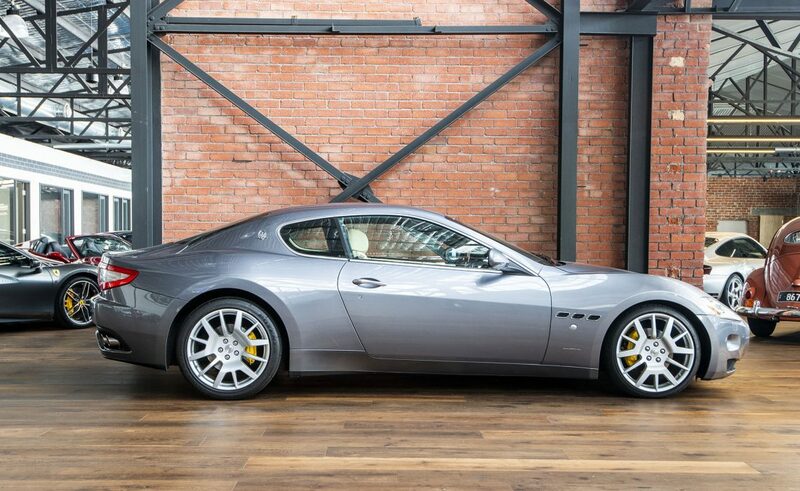 We recommend your personal viewing of this stunning example to truly appreciate its appeal and condition. 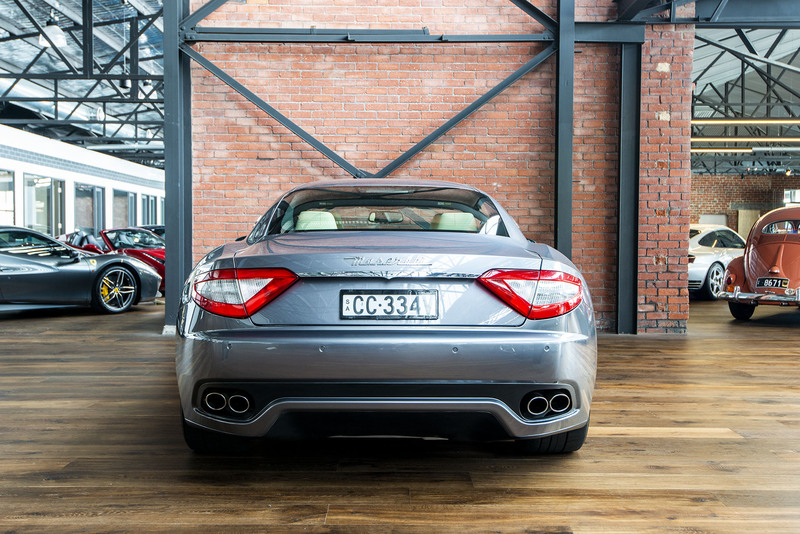 Now on display in our state of the art showroom.